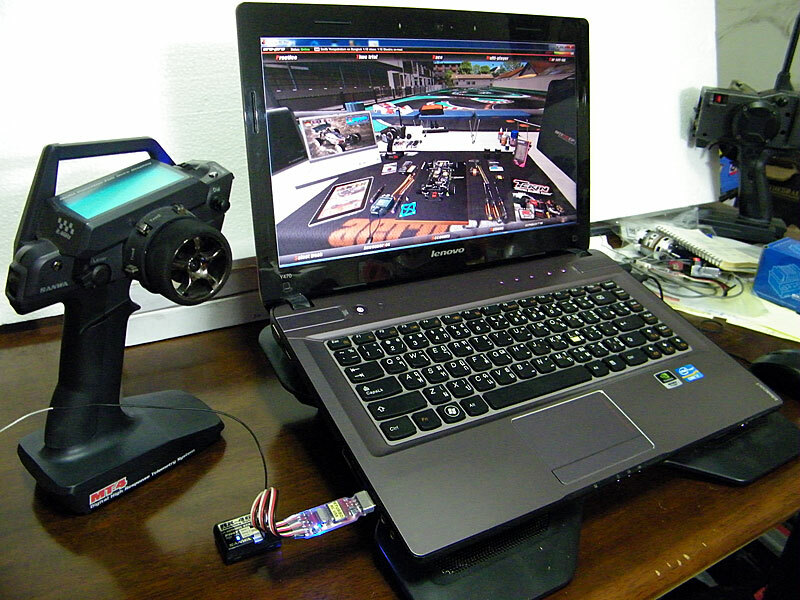 RC car racing simulator. 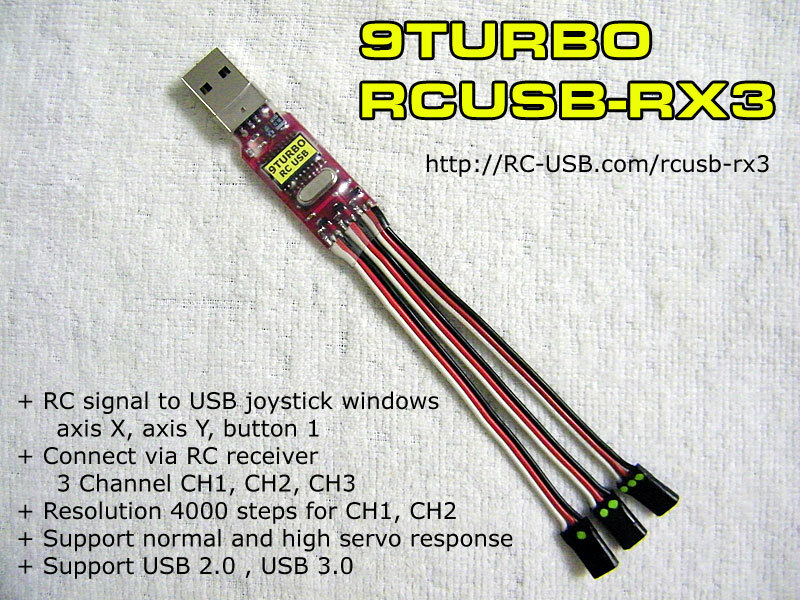 on-road/off-orad tracks, nitro/electric cars. you can start with free trial 1 month. if you like it, welcome to lite member(only $9.95Euru/year) or full member. while you register for trial for member, please enter my e-mail smith@9turbo.com in who’s invite box. you will get credit $10vEuru when you subscription to lite or full member. 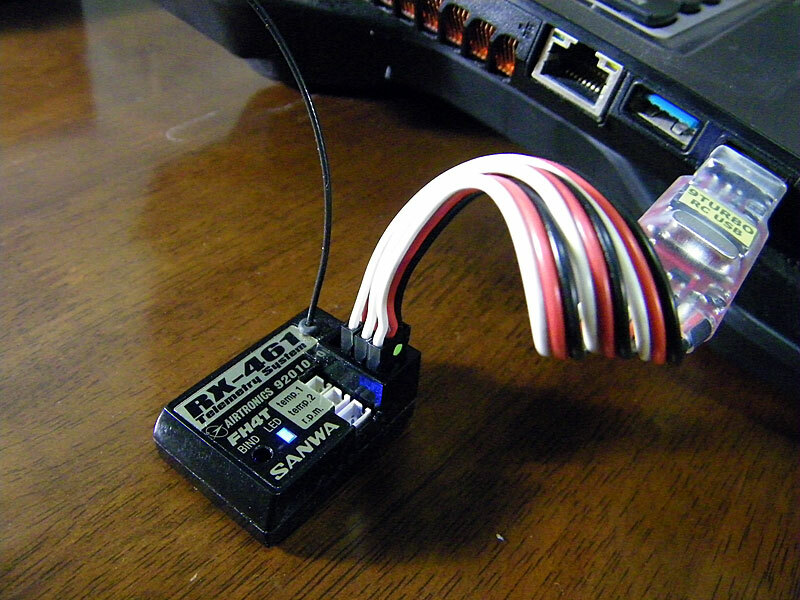 this adaptor let you use your RC transmitter to control the car in VRC pro game.